Three women who lost more than 120 pounds each shared their weight-loss stories and secrets of their success. Morgan Root, 34, lost nearly 130 pounds after reaching a peak weight of over 250 pounds. Root served nearly six years of active military duty but her structured healthy lifestyle came to a halt shortly after she left the military. Her husband was deployed to Afghanistan during her first pregnancy, Root said, so she turned to food for comfort and gained 80 pounds. 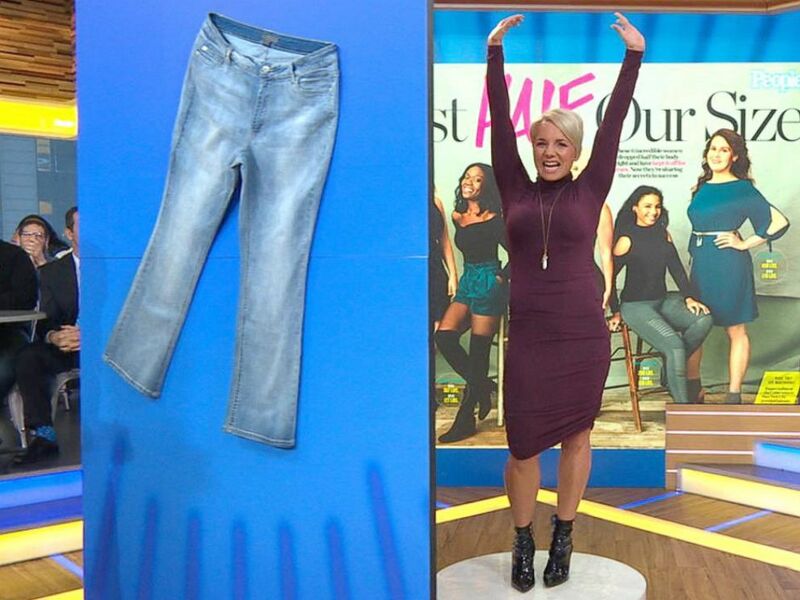 Morgan Root is pictured before and after her weight loss. “When my son was six-months-old, I got pregnant with my daughter so the back to back pregnancies is really when I put on the weight,” Root explained of her dramatic gain. 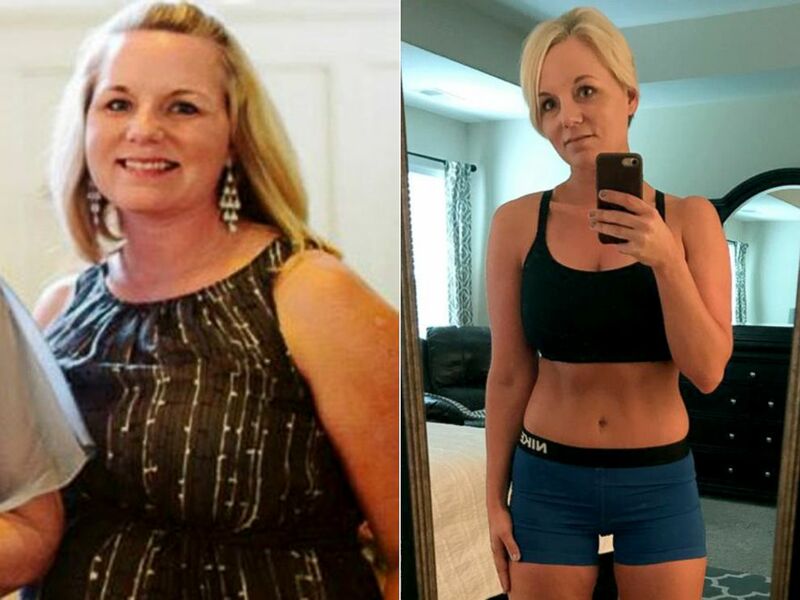 The mother of two from Leavenworth, Kansas, realized she was struggling to keep up with her kids, so she turned to Nutrisystem to get back on track. “I just didn’t have the energy to keep up with my kids … I was missing out on those moments that you should have with a newborn and a toddler,” Root said. She also used social media for motivation and accountability and began working with a personal trainer and learned to love exercise. NUTRISYSTEM and related trademarks are registered trademarks and trademarks in the United States and/or other countries, used under license from Nutri/System IPHC, Inc.
© 2014 Nutrisystem, Inc. All Rights Reserved.